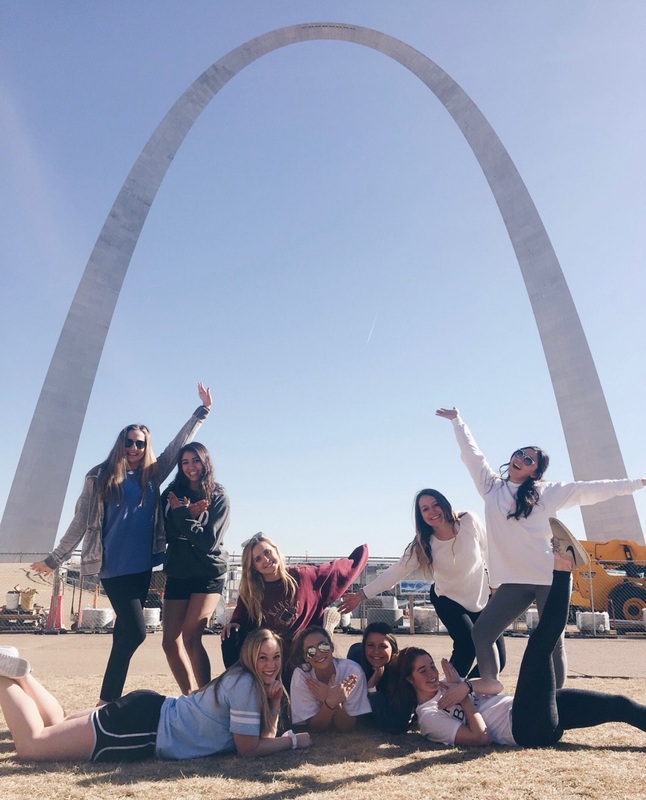 Welcome to the Kansas Alpha Chapter of Pi Beta Phi, located at the University of Kansas. 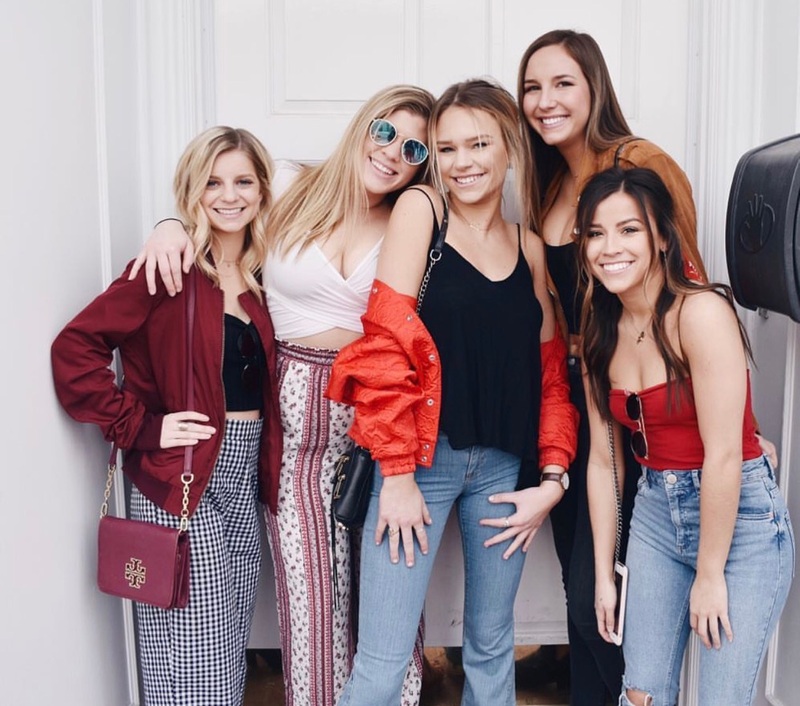 Established in 1873 as the very first sorority on campus, the Kansas Alpha chapter is proud of its rich history and strong tradition on KU's campus. 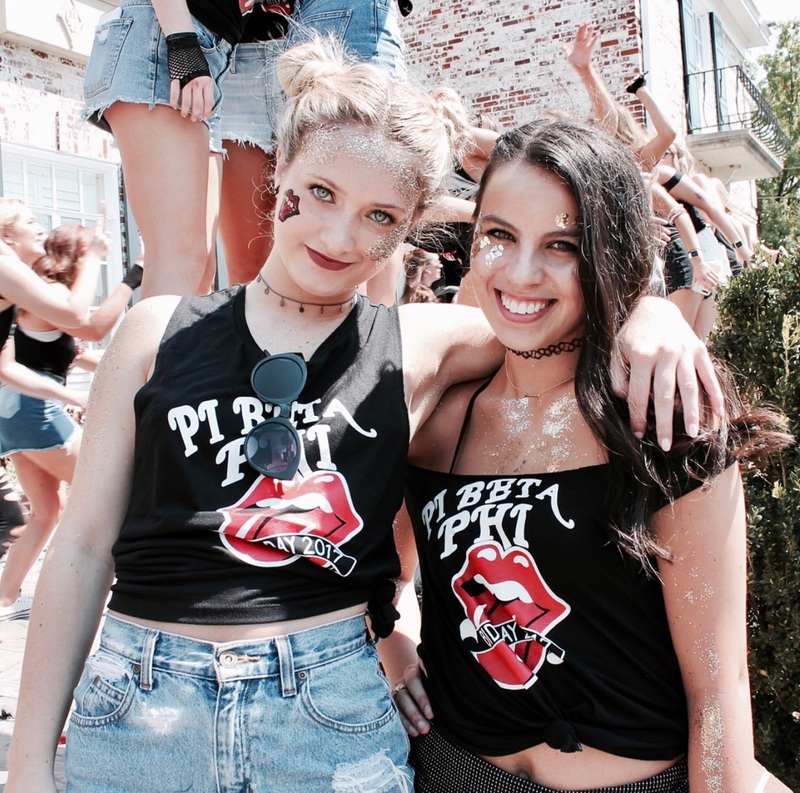 Check out the rest of our website to discover more about our chapter!